Give your skin a little TLC. Edge Sensitive Skin contains soothing aloe to help prevent nicks, cuts and irritation. It keeps you looking at the top of your game. 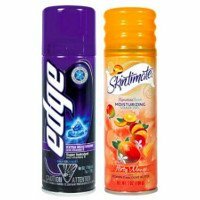 We Love Edge Shaving Gel!